The Vhit Rise Wax Clearomizer Coil Head is the replacement coil head for the Vhit Rise Wax Clearomizer. 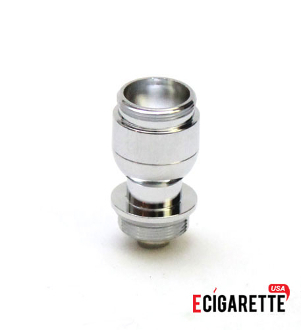 To prolong the life of your clearomizer, you are able to replace this coil head. Doing this will greatly enhance your vaping experience.